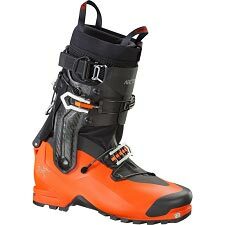 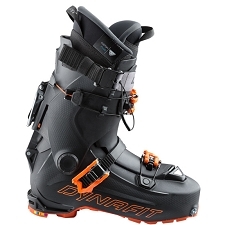 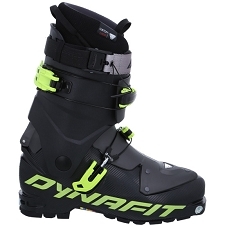 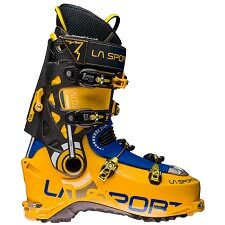 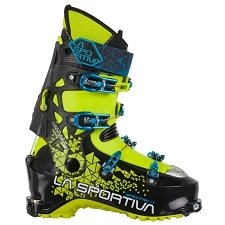 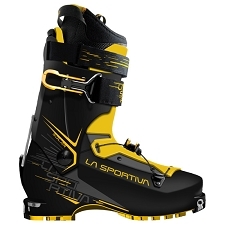 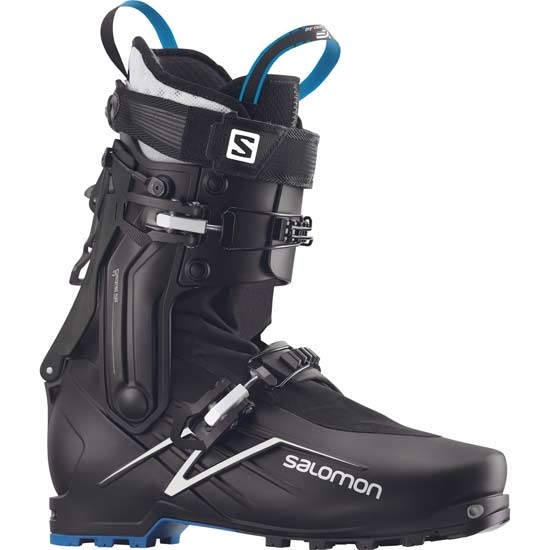 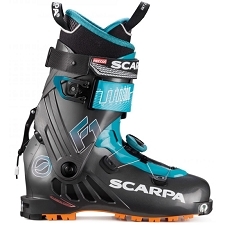 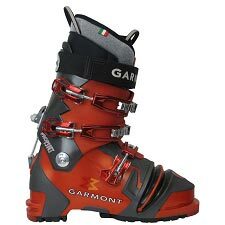 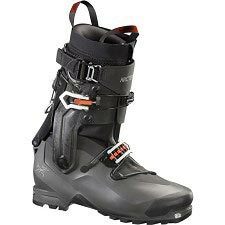 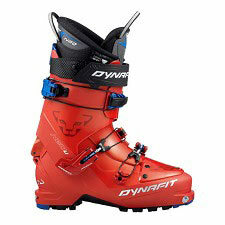 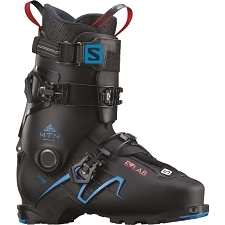 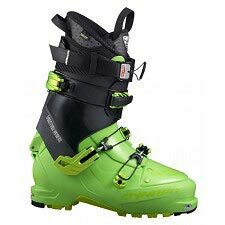 The X−Alp Explore ski touring boot, by Salomon is designed to respond to the most demanding skiers and mountaineers. 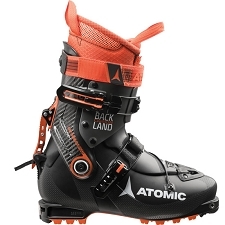 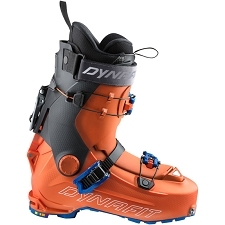 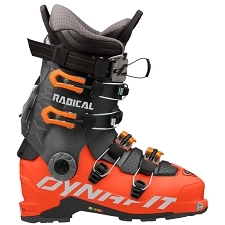 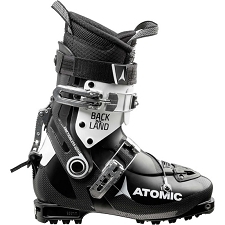 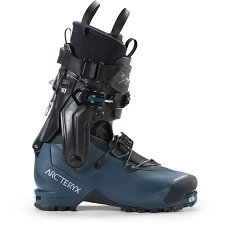 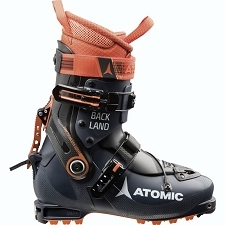 With a hybrid design, between a plastic alpine boot and a lightweight touring boot, it performs on anything from mixed terrain to technical descents. 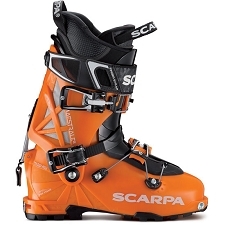 The shell and cuff are made of Grilamid, a compact, robust, durable and lightweight material. 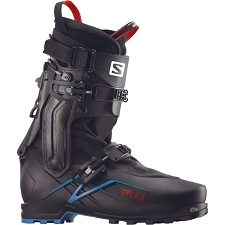 A waterproof gaiter keeps out rain and snow. 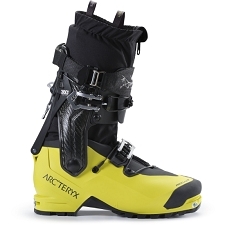 Featuring 2 classic, lightweight aluminium buckles and an easy to use walk/ski mode. 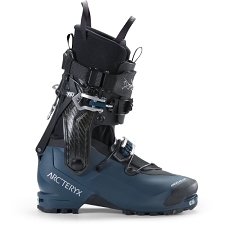 A wide power strap improves support.